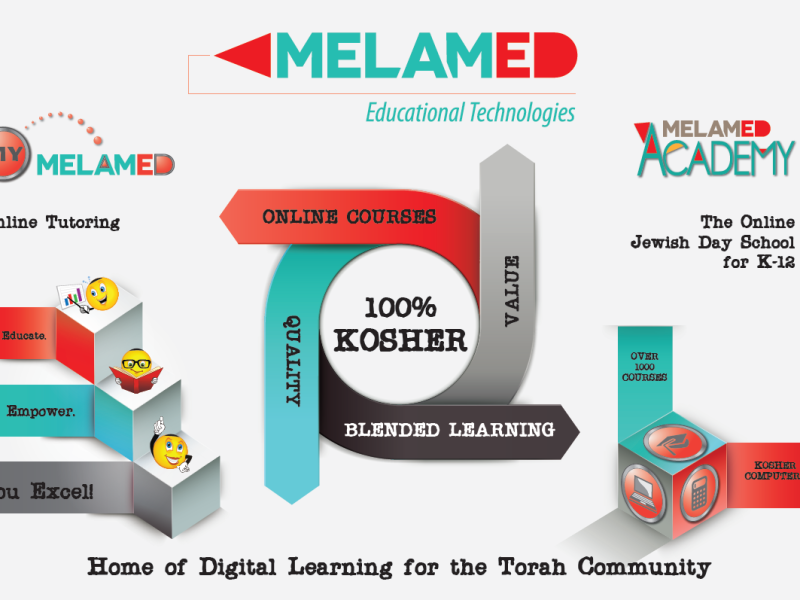 Online Learning for Every Student! 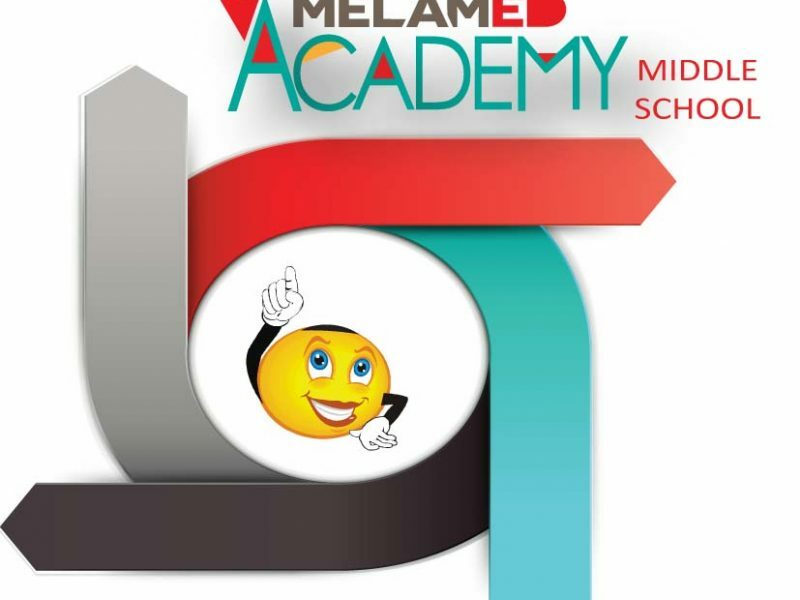 This registration form is for Middle and High School students attending by-the-course. 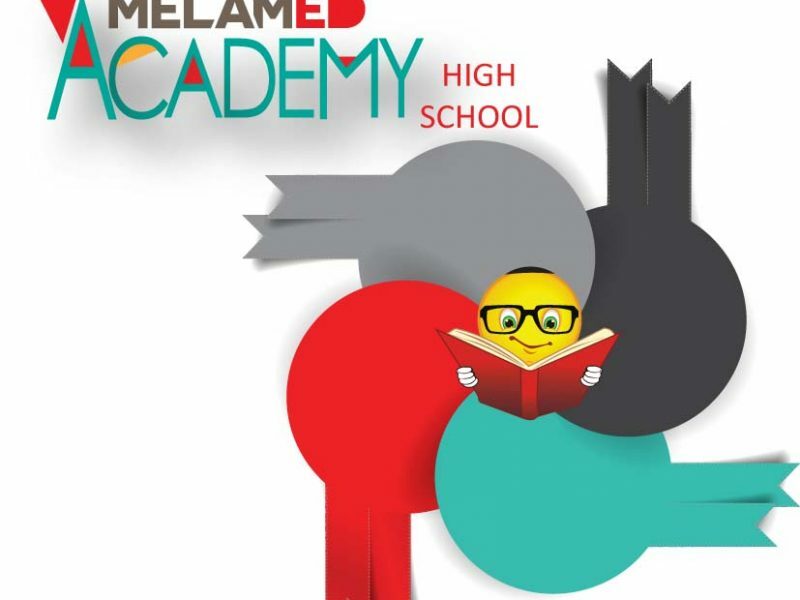 After you complete the form, your enrollment will be processed and a Melamed Academy representative will contact you. 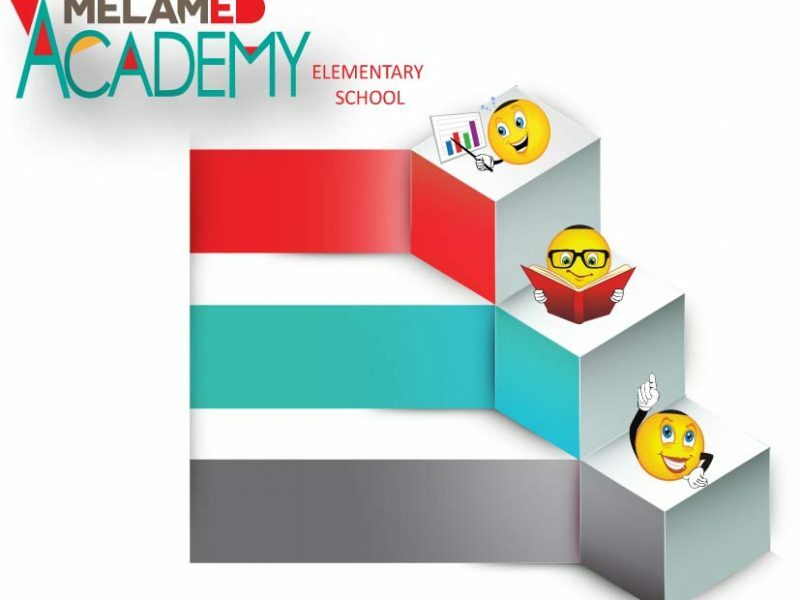 If you’d like to ask some questions, or see sample lessons, please contact us here: Contact Us!